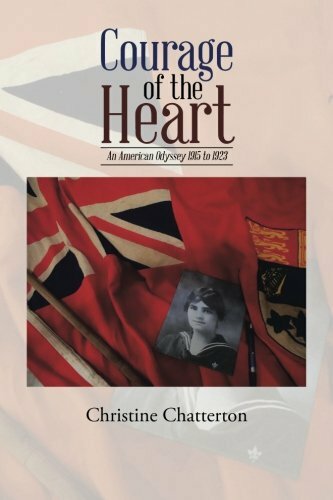 A true historical narrative of World War 1 based on the letters found in the house of my husband's grandmother after her death. This is an odyssey of courage, hardship, war, illness, and finally survival and a love that endured. A children's alphabet book originally written and illustrated for my grandson. 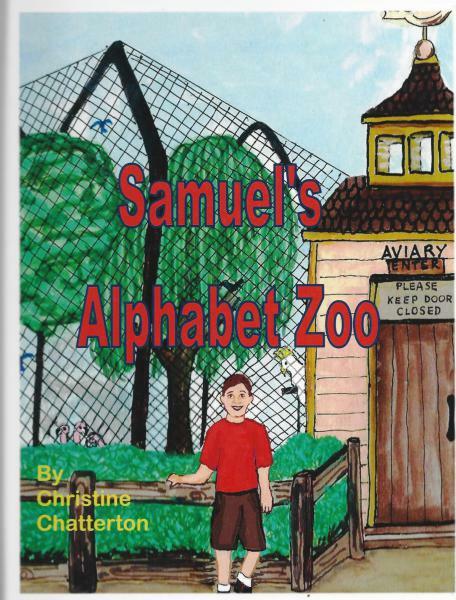 In the book, Samuel lives in a zoo; an alphabet zoo. He invites his friend to meet and learn about all the animals in the zoo. I live in Southern California and am available to visit your bookclub, bookstore, writing workshop, or classroom. I am also available for book readings and signings. I am especially interested in helping writers to learn some of the tips I have had to learn to write historical fiction or memoirs. The Gallery includes images related to the books I have written. 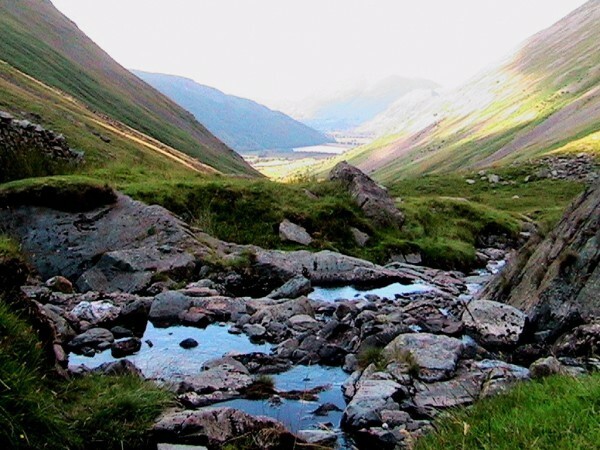 We love to travel and I have included some photographs, and paintings for your enjoyment and which are available for use or purchase. I also have some of my handcrafted jewelry which is available to purchase. I would love to share reviews of my books. I would appreciate your input. At 63 years old, this is a new chapter in my life and I am rather naively dancing my way through it. 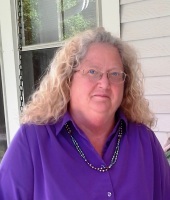 I would love to include your thoughts, poetry, and remembrances along with mine on my blog. You can contact me discretely on my Contact page above. Please feel free to read and enjoy my musing. This is my nature diary. If you double click on a day's blog, it will open that blog fully and you can write a comment on it.